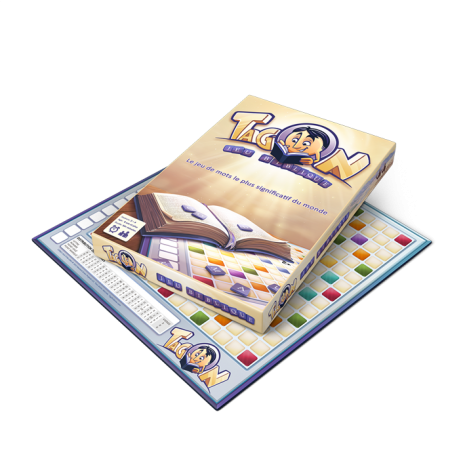 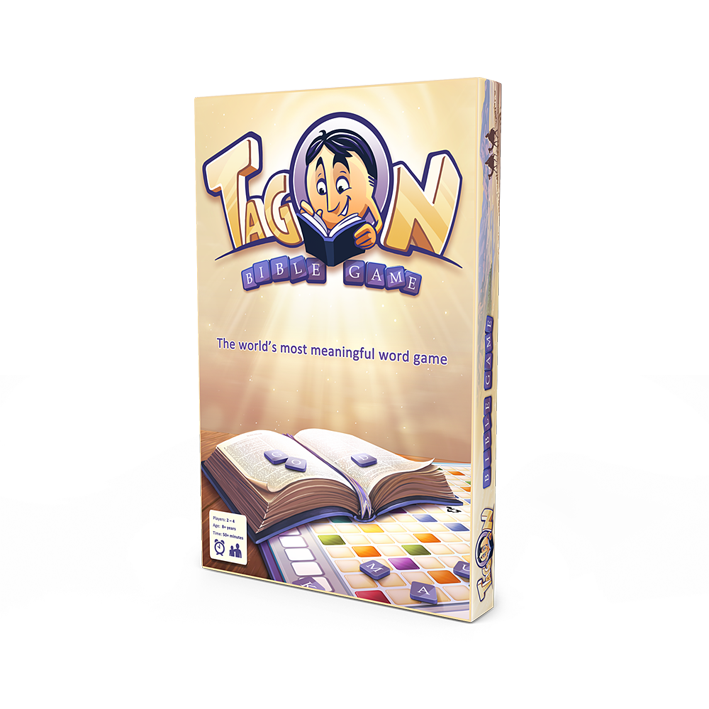 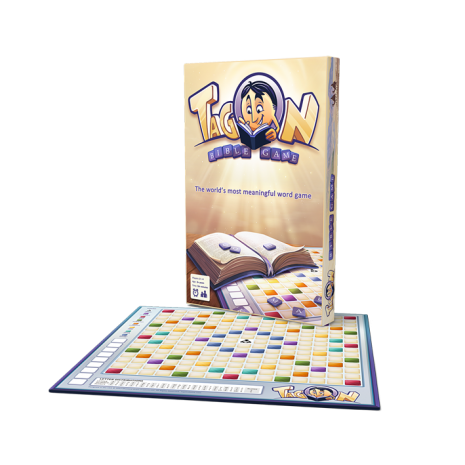 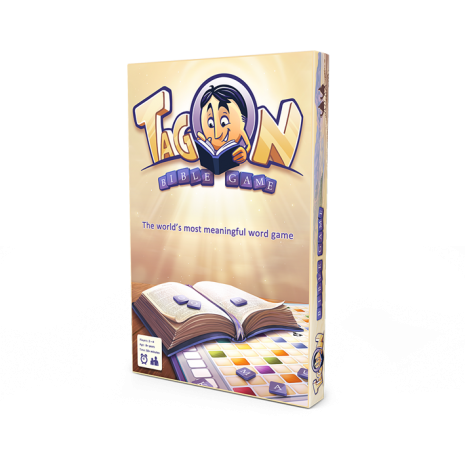 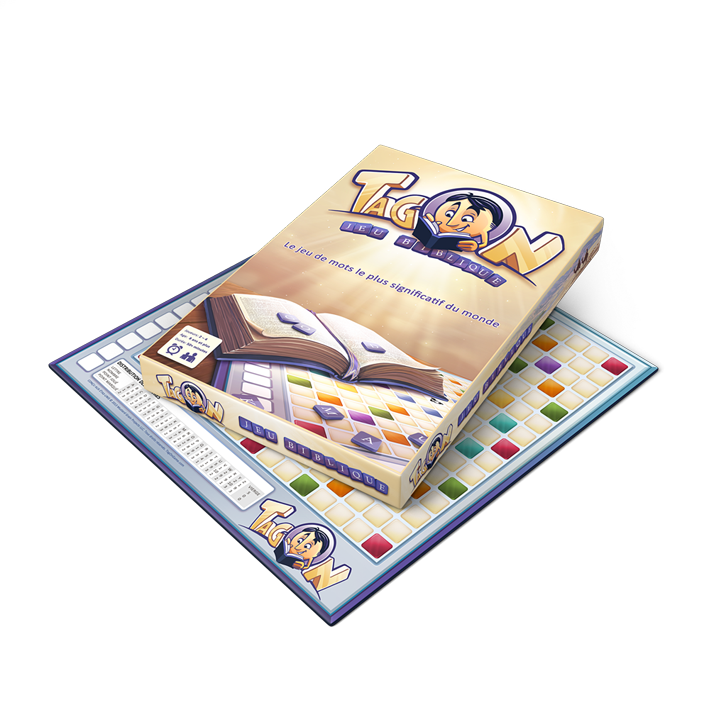 TagOn® is a Bible-based, family-friendly crossword board game that provides instant fun for everyone! 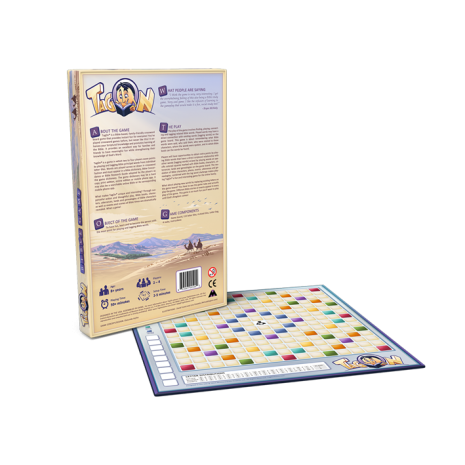 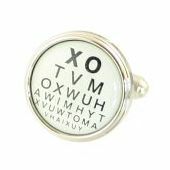 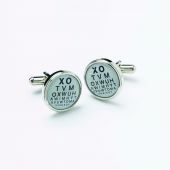 You've played crossword games before, but never like this! 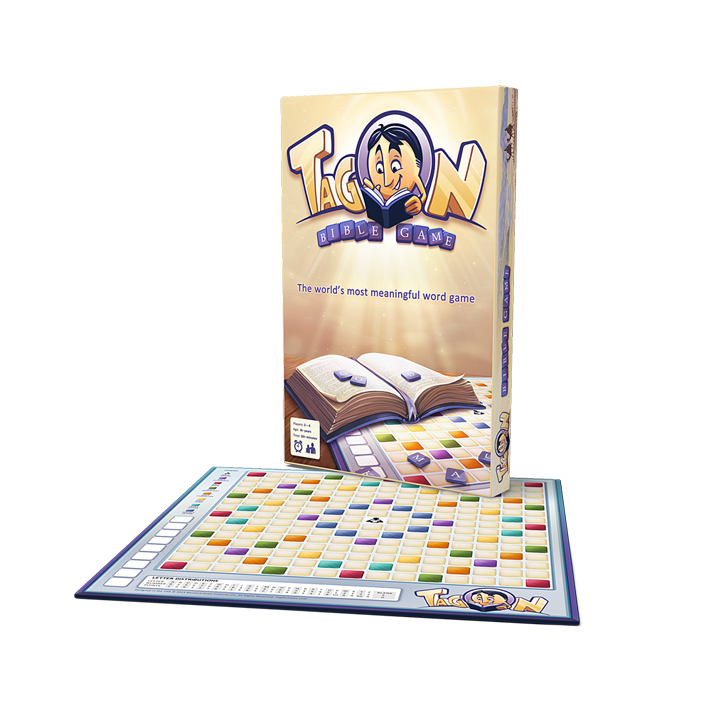 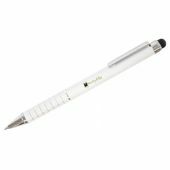 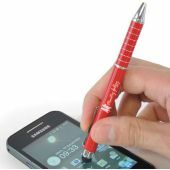 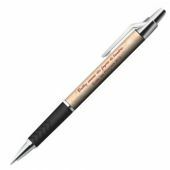 It enhances your Scriptural knowledge and promotes learning of the Bible. 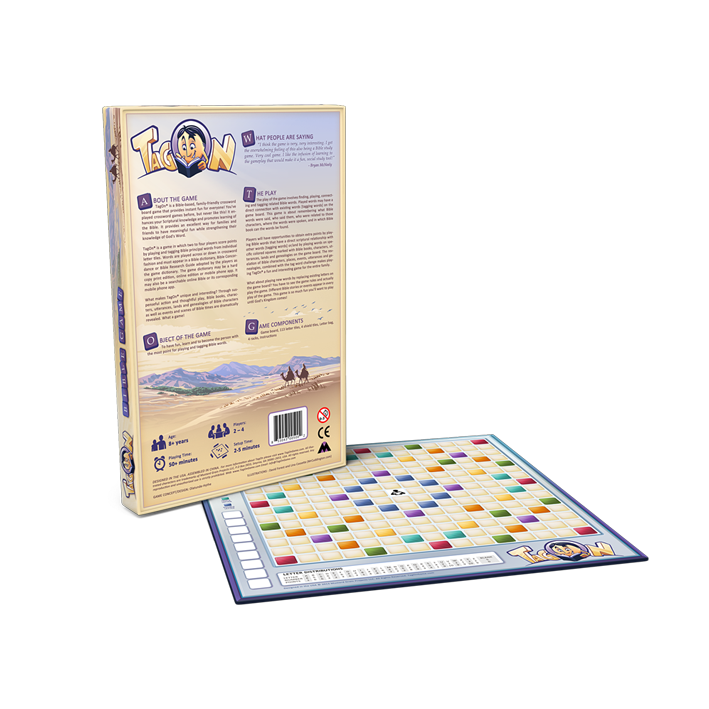 It provides an excellent way for families and friends to have meaningful fun while strengthening their knowledge of God's Word.